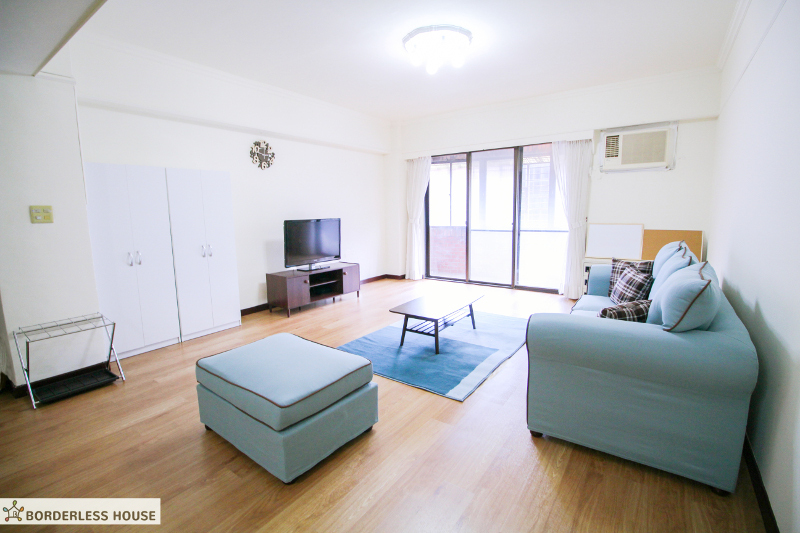 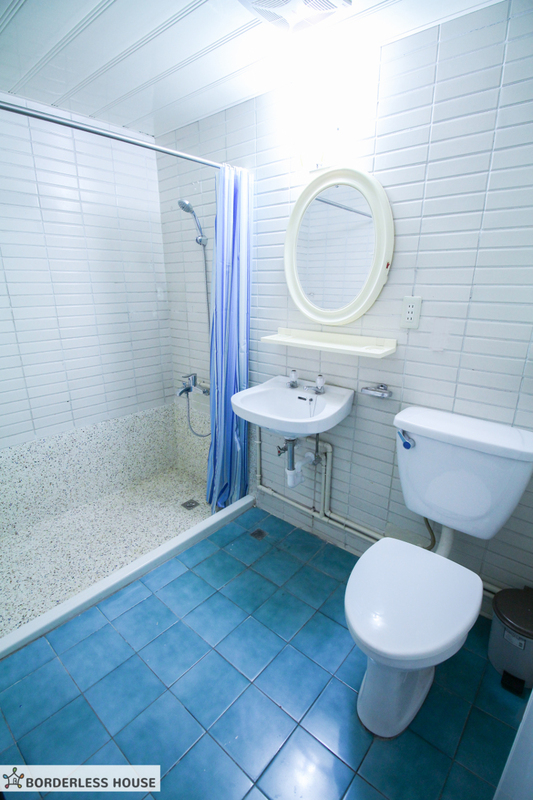 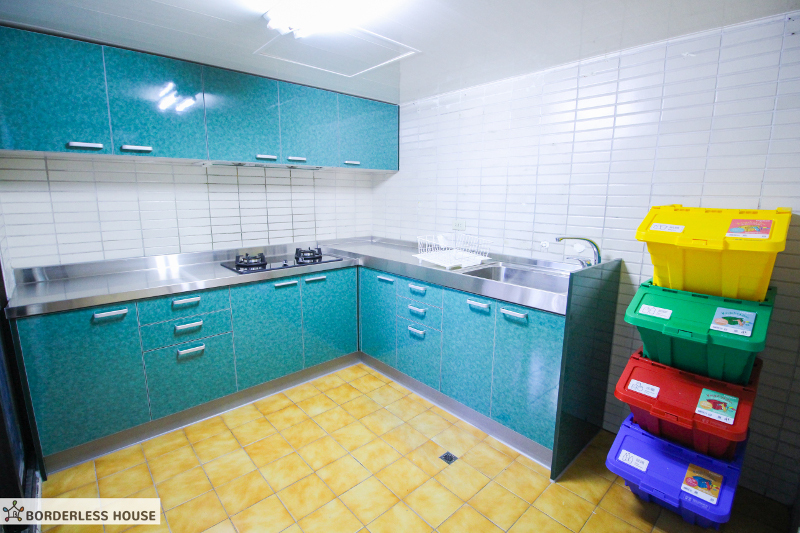 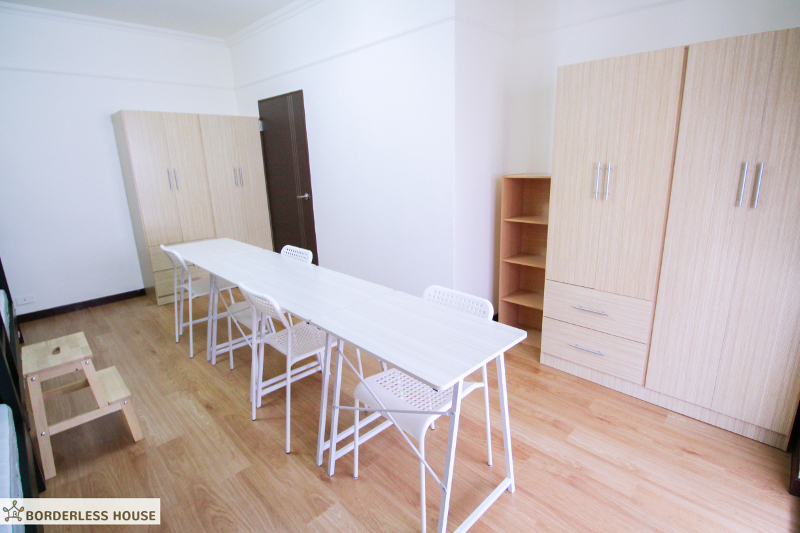 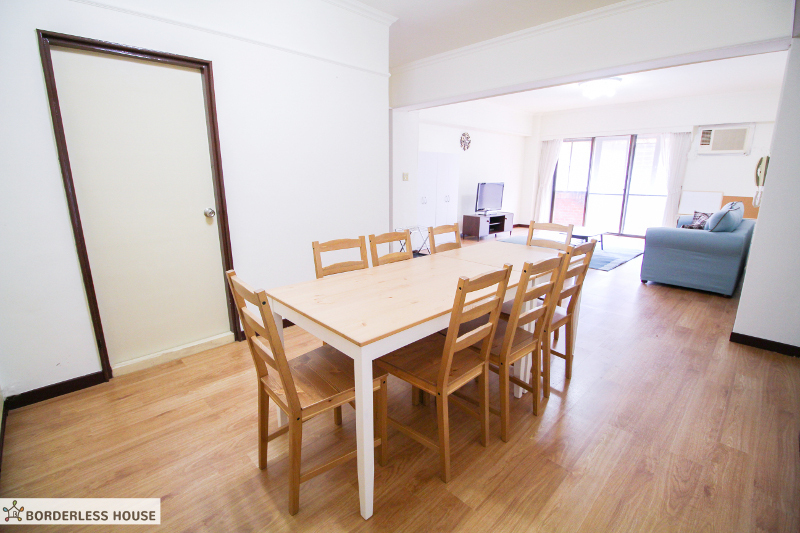 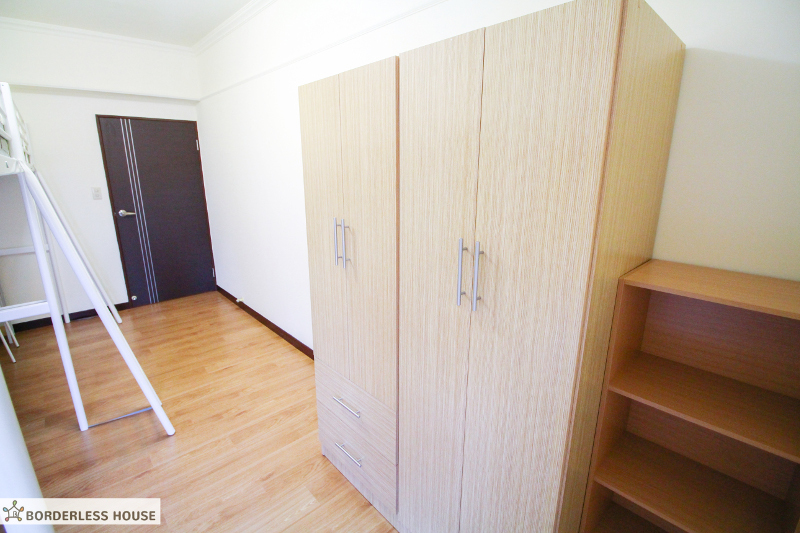 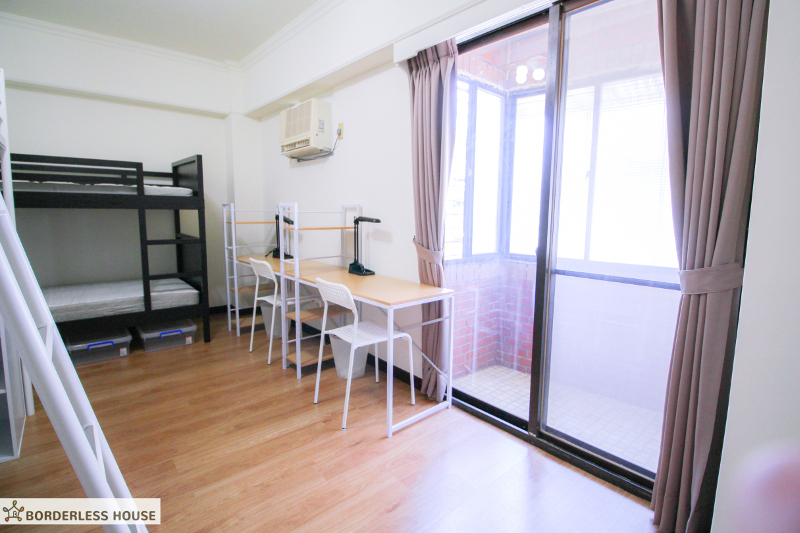 Borderless House Zhongshan Junior High School1 House is located in between two MRT Stations. 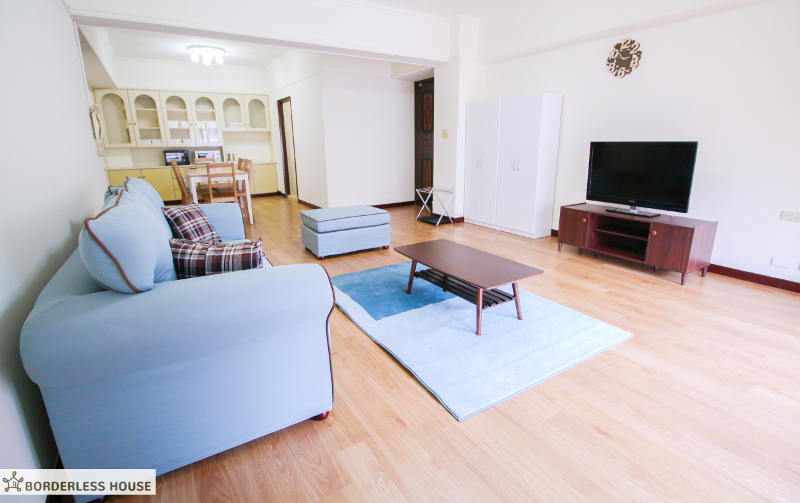 It takes about 6 mins walk to Zhongshan Junior High School station (Wenhu Line) and 10 mins walk to Xingtian Temple station (Zhonghe–Xinlu Line). 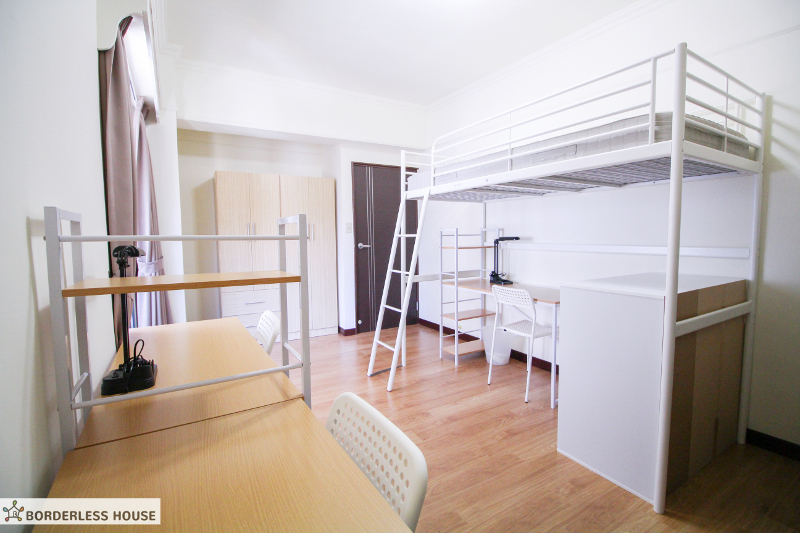 If you will study Chinese in NTU, you can take MRT to Technology Building station, it’s just 7mins by train!! 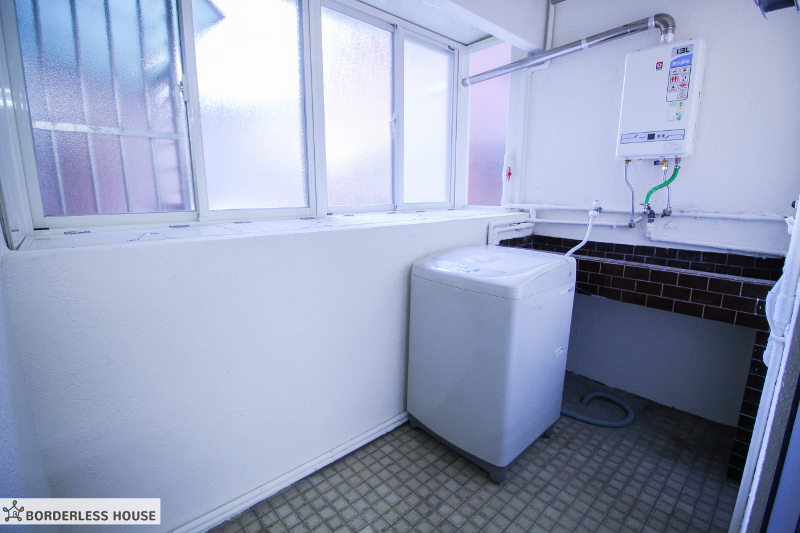 There is a convenient store open 24 hours and a Ubike station in front of the station. 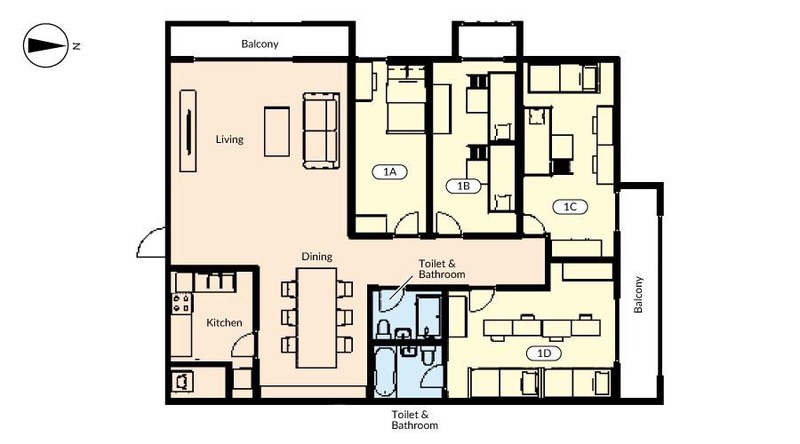 This apartment is very specious and comfortable. 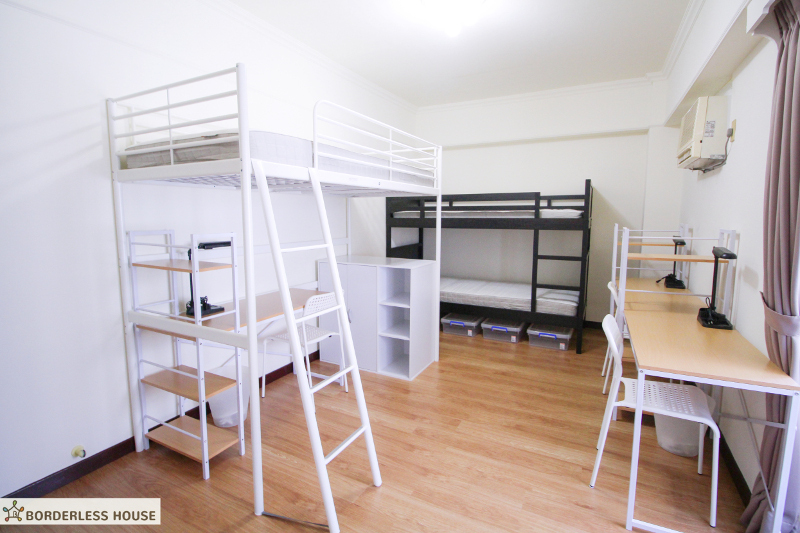 You can stay at the common space chilling with your housemates without feeling crowded even it’s for 10 people!! 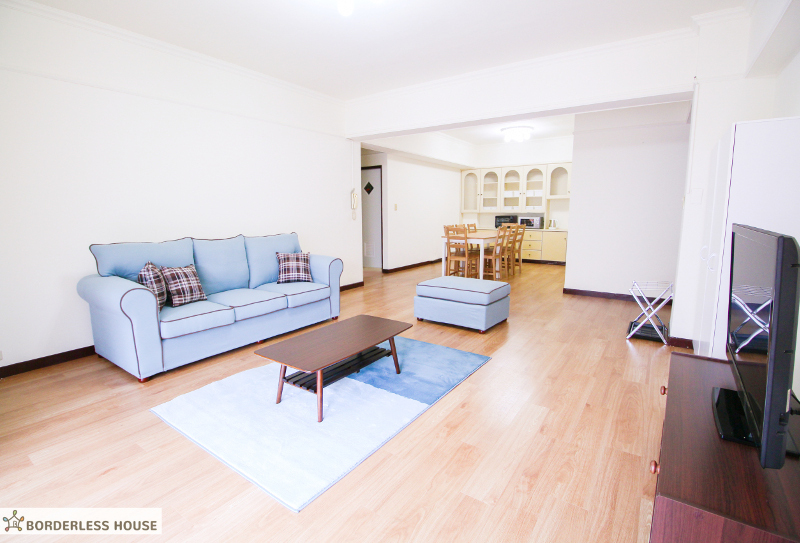 The most important is you can meet local taiwanese and the people from different countries in our share house!! 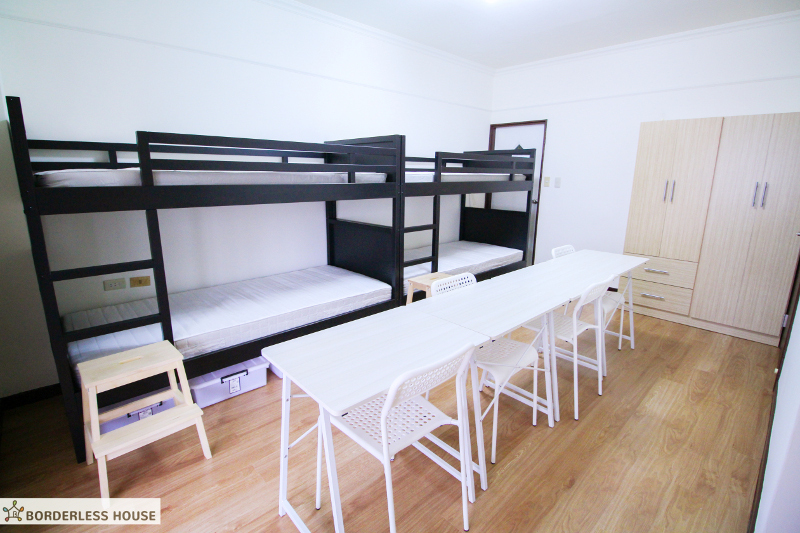 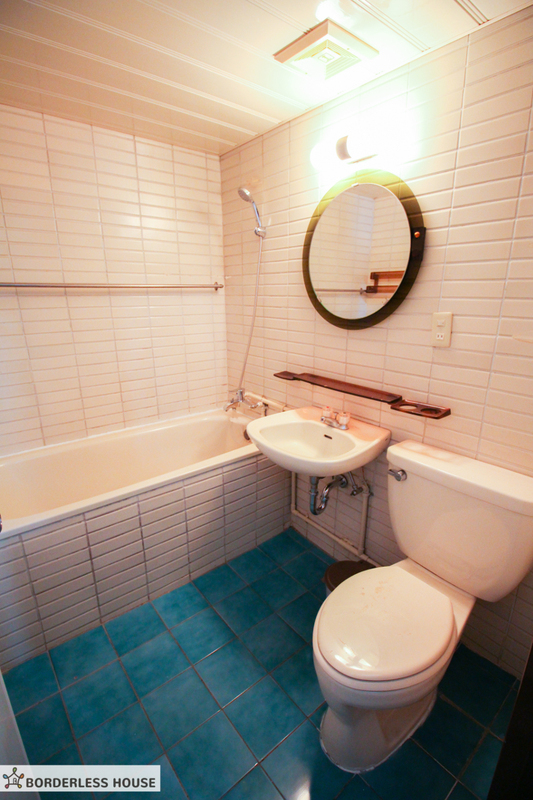 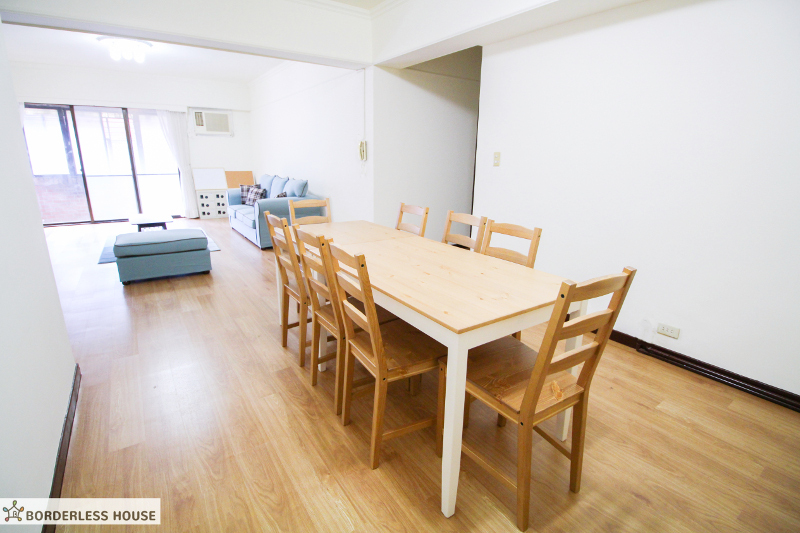 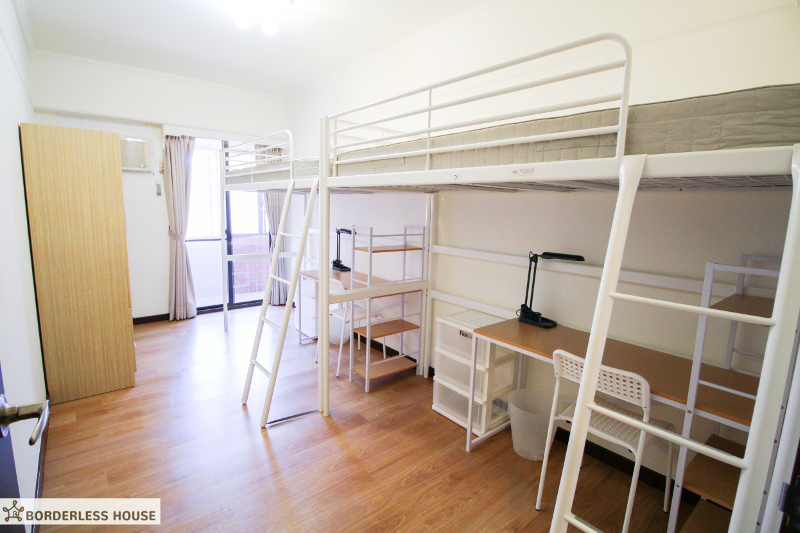 Also, Housemate stays in short term and long term as well, which is different from hostels in Taipei !! 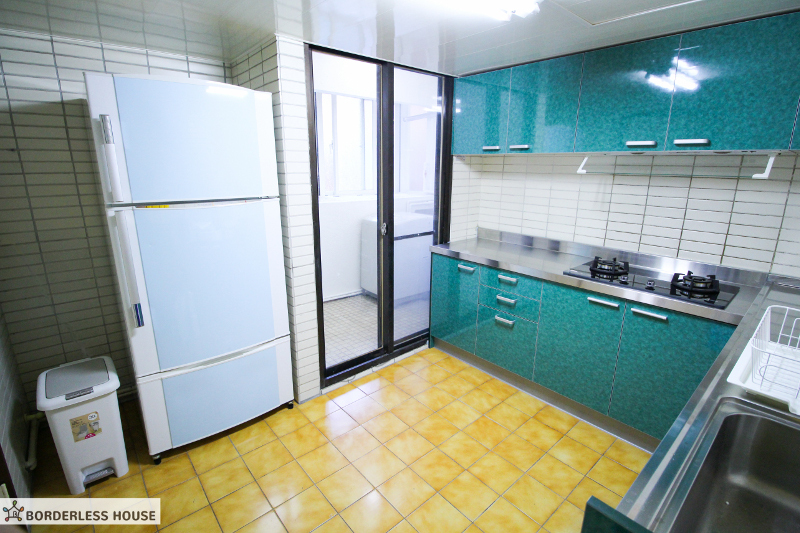 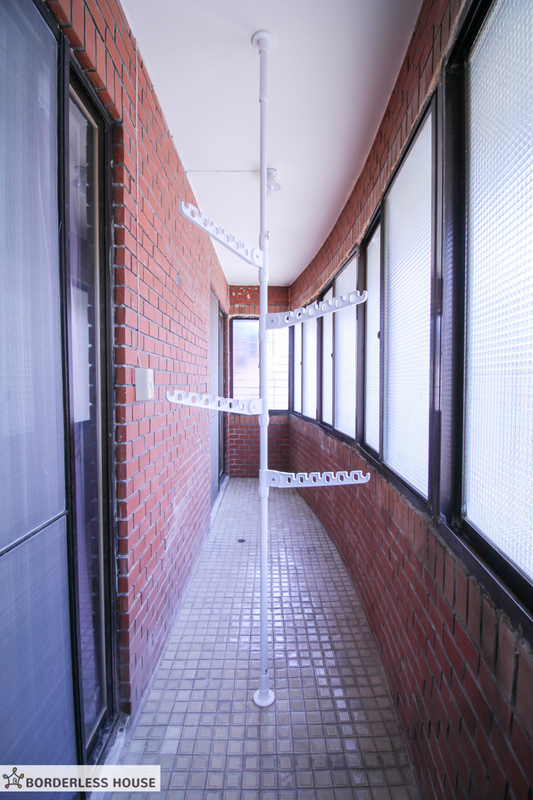 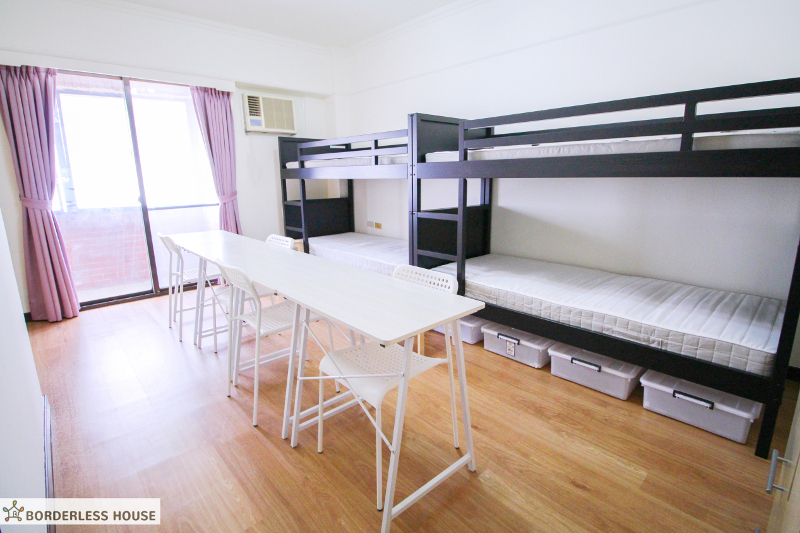 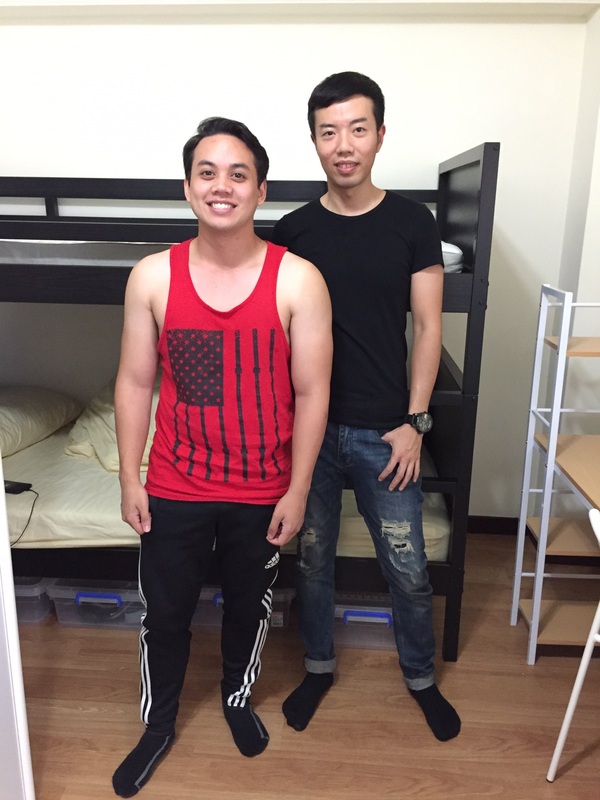 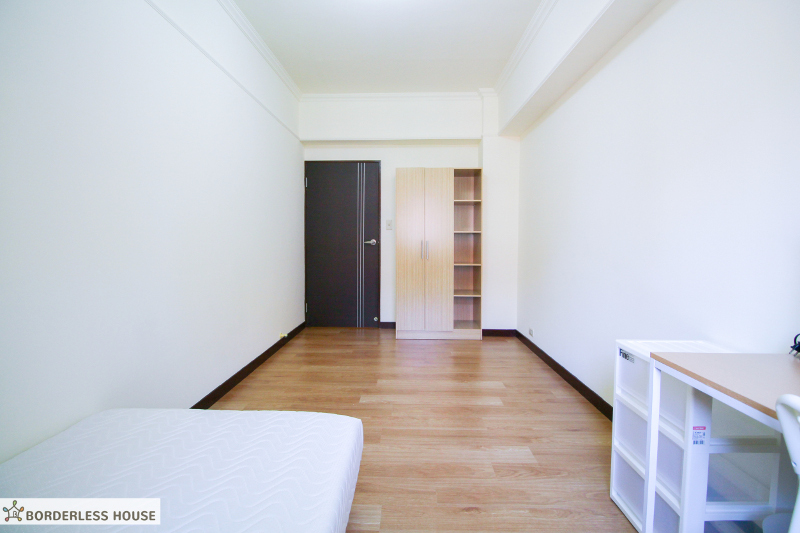 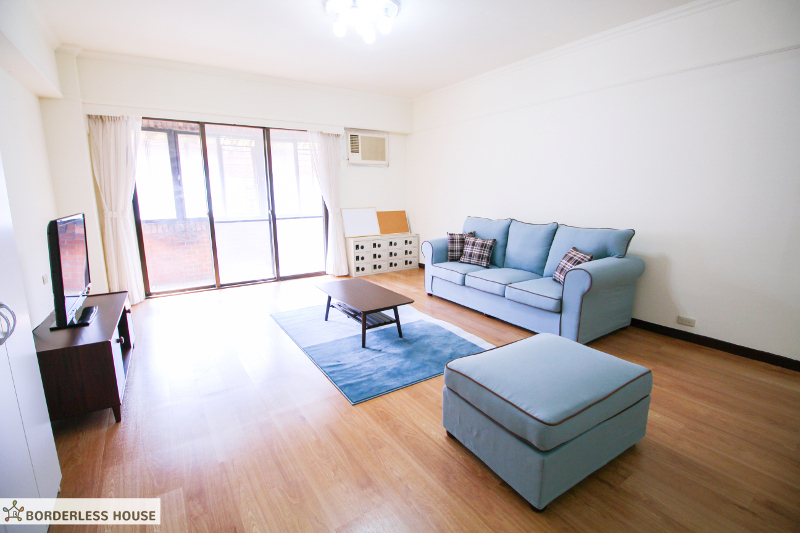 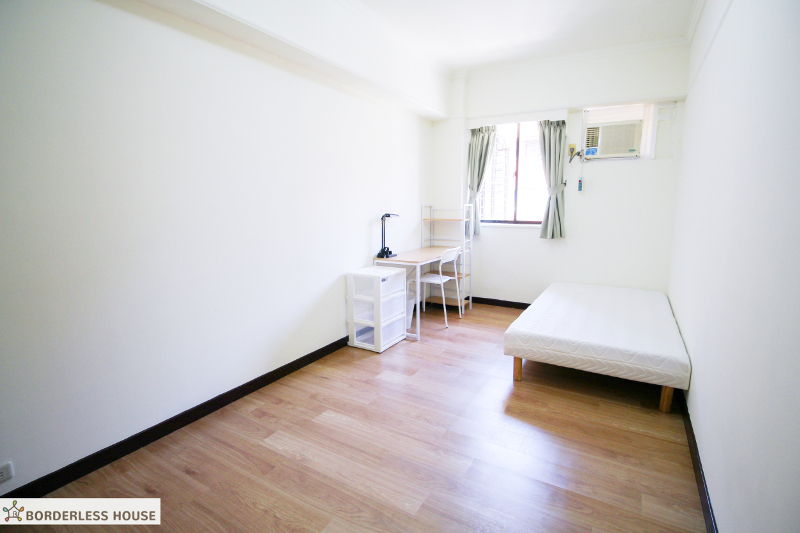 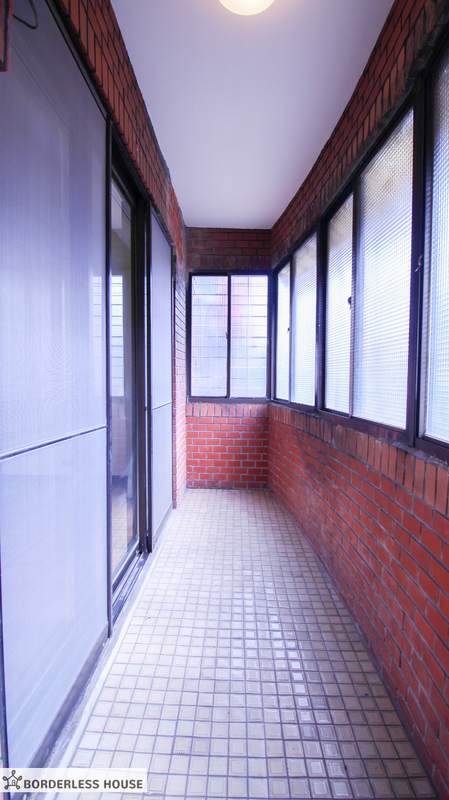 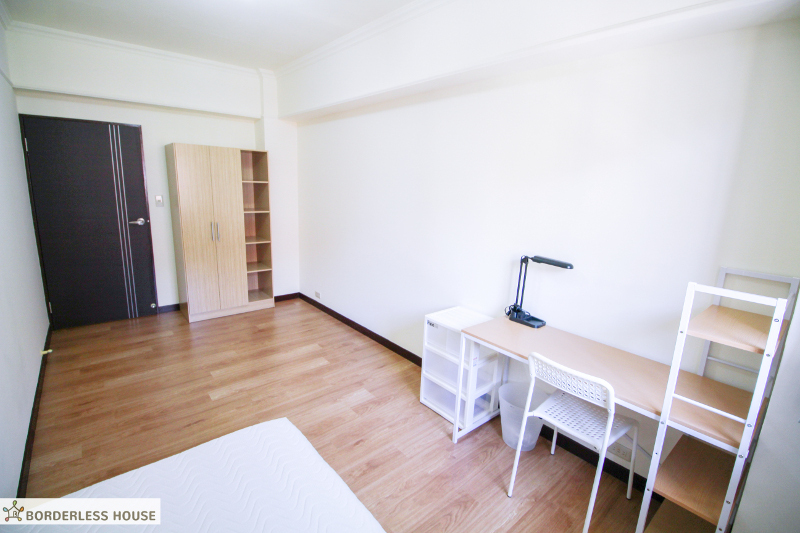 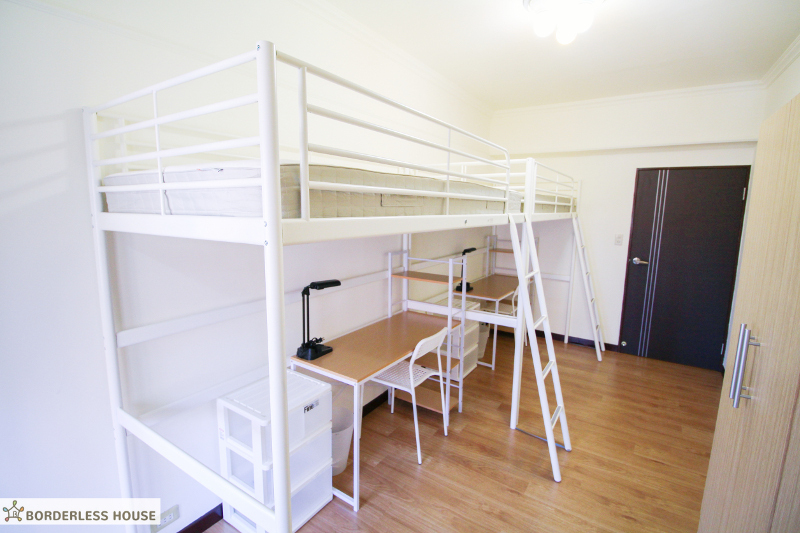 It means you can make friends who are closer relationship with you :) Borderless House Zhongshan Junior High School1 House will be the best share house for you to start your life in Taipei! 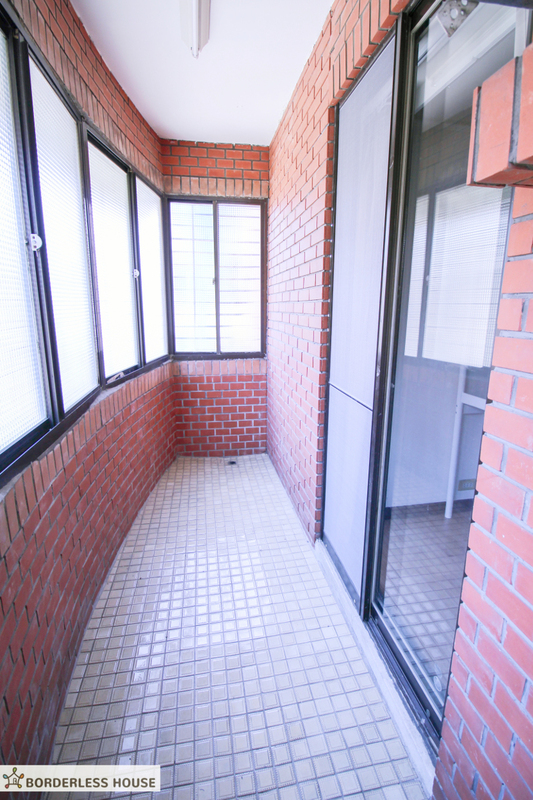 Xingtian Temple station, Zhonghe Xinlu Line 10mins walk.